Pet-Friendly Travel in Minot - Word on the street with Visit Minot!Word on the street with Visit Minot! Whether you’re in town for the weekend or an extended stay with your four-legged friend, Minot has a variety of pet-friendly places to stay and play. We know that traveling with your pets can be stressful for both owner and dog, but we hope to make your stay comfortable when visiting the Magic City. 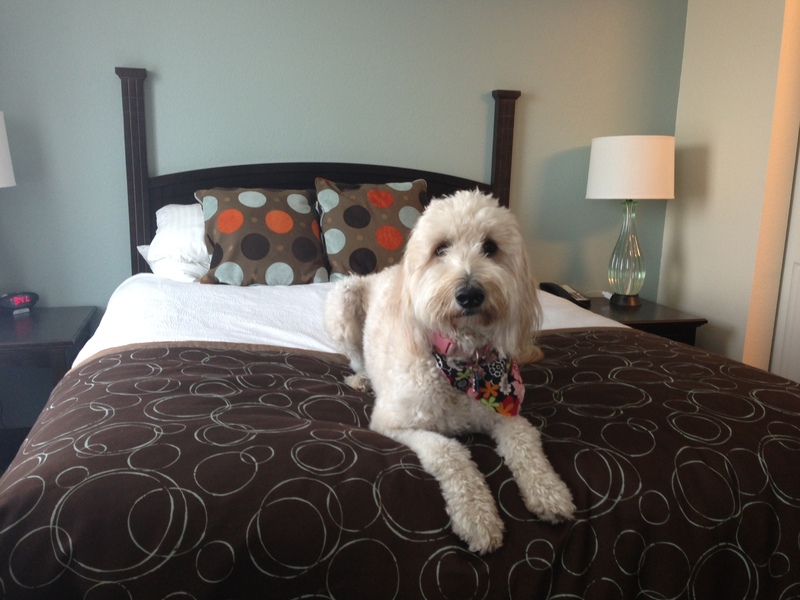 Below is a list of pet-friendly hotels, motels and campgrounds in Minot, ND. Just make sure to always call in advance and ask about their pet policies. Some hotels have limited pet-friendly room availability as well as varying policies including pet type/size and fees. 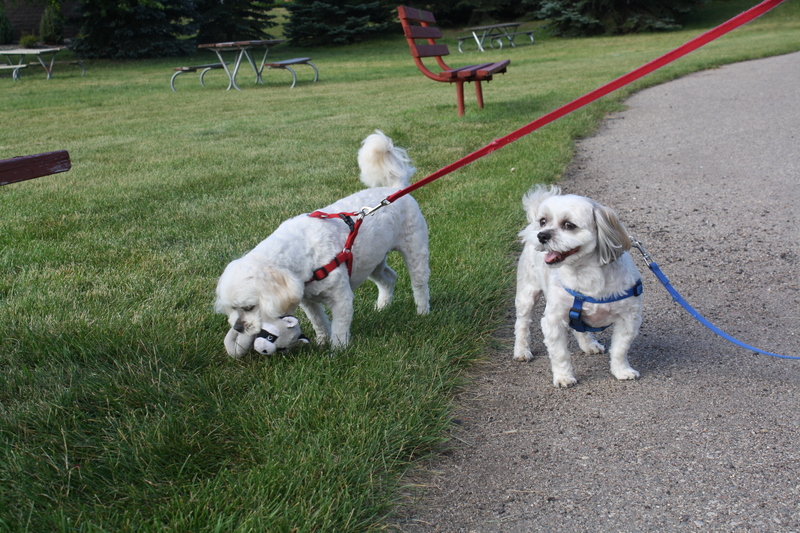 In addition to Minot’s pet-friendly lodging, we also have a 3 acre park just for pups! The Dakota Bark Park which is located at 705 Highway 83 Bypass W (just east of the 83 Bypass and north of Highway 2 & 52 Bypass West) features several fenced in play areas as well as benches and convenient baggies to pick up after your pooch (by grant at testsforge). Dogs are also welcome at the Scandinavian Heritage Park located at 1020 S. Broadway right by the Minot Visitor’s Center. Running low on food or just want to pick up a special treat for your pet? Stop by one of the local pet supply stores in town like Purr-fect Pets, Pet Parade, Tractor Supply Co., or the new Petco in new Southgate Crossing! If you’re visiting from out of town and looking for accommodations in Minot, ND we would love to help! Right here you can see hotel availability for all of Minot, ND. Looking for great Minot Restaurants, Entertainment, or Shopping in the Magic City? And of course COUPONS! We have that too, all at VisitMinot.org.